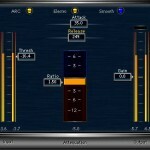 Tags: Audio compression tutorials, Audio mastering EQ tips. 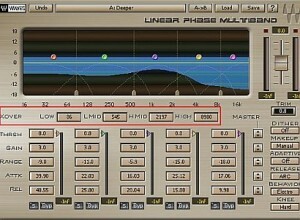 A compressor deals with the “level” or “volume” of the audio wave. One way to understand this easily is that a compressor is an “automatic volume controller or regulator”. If it sees a high volume, it “compresses” it to a specified level according to the compression ratio. 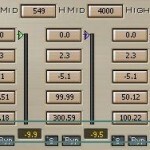 A multiband compressor allows you to compress specific sections of the audio frequency spectrum. This is different from a simple/basic compressor that compresses the entire audio frequency range. a.) 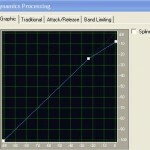 The low frequencies needs a slower attack times and faster release. Some raw mix has very dominant low frequencies that often “mask” the mid (vocals, guitars) and the high frequencies (high hats, etc). b. )The vocal and mid frequencies often need a shorter attack times and slow release because the vocal and guitar notes are often short and prolonged. The cross over frequencies is as follows: Low=86Hz, LMid=545Hz, HMid=2197Hz and finally high frequencies at 8980Hz. 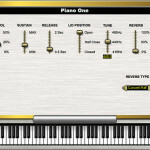 You can adjust those cross over frequencies depending on your need.